Today is also the 1st Annual California Ski Safety Day in celebration of Safety on the Slopes. Be sure to pick up your copy of the California Ski Safety Guide either online below or all over Dodge Ridge. Most important of all, be sure to give our awesome ski patrollers a solid High 5 and some kind words. We couldn’t do this without them. This Mountain Safety Guide is designed to help you – our valued guests and partners in safety – ski or snowboard safely and responsibly while having a fun experience with your family and friends. We are committed to addressing safety every day and in every facet of our operations. This guide is part of that commitment. Learning and practicing what is contained in this guide, using common sense, and making good decisions will contribute to your safety and the safety of all guests. 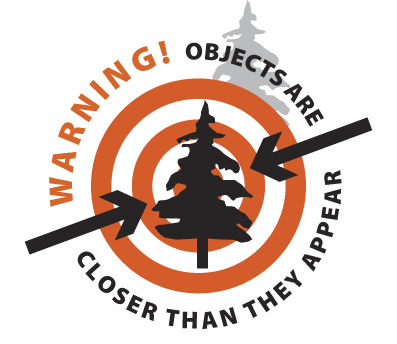 Download Your Mountain Safety Guide. The Dodge Ridge Ski Patrol and National Ski Patrol teams are an essential part of Dodge Ridge’s commitment to safety. You are always welcome to visit our Ski Patrol headquarters in the lower level of the Family Lodge to the left of the staircase and elevator as you walk in the main entrance. 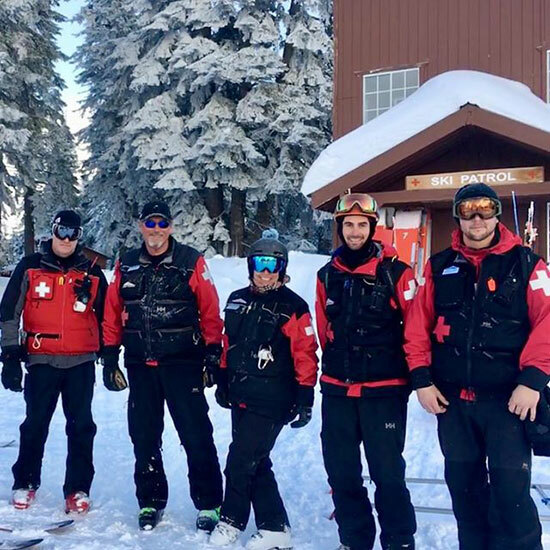 For additional information about joining the National Ski Patrol at Dodge Ridge, visit their website at DodgeRidgeNSP.org. 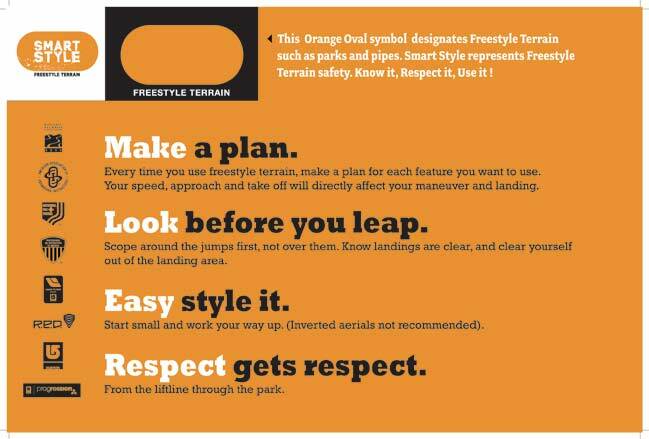 Watch the Smart Style video before Skiing + Riding in the terrain parks. 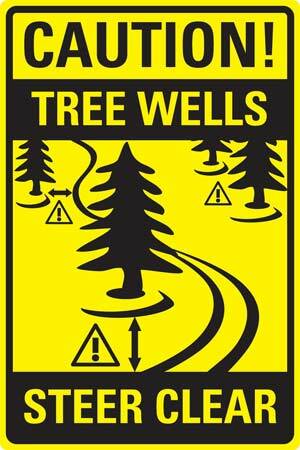 Click here to read and learn about Tree Well & Deep Snow Safety. Click here to find out more about Dodge Ridge National Ski Patrol.